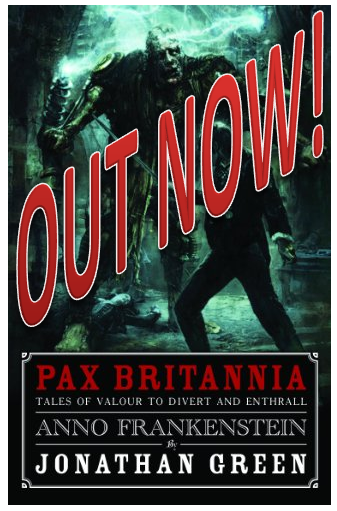 PAX BRITANNIA: Unnatural History still feelin' the love! 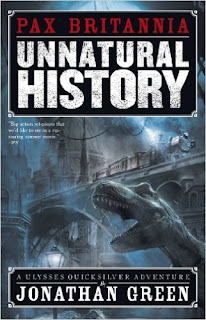 Unnatural History still feelin' the love! 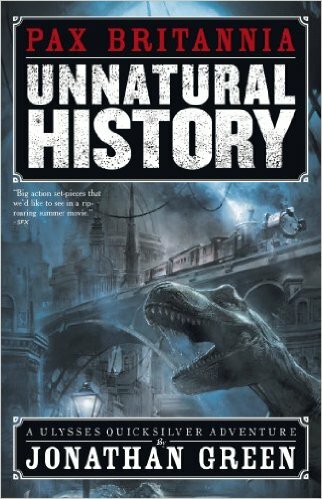 The very first Pax Britannia novel Unnatural History may have been published over 8 years ago(!) but some people are still discovering it - and loving it - for the first time. The following quotes are from just some of the people who've enjoyed Ulysses Quicksilver's opening adventure in the last year. 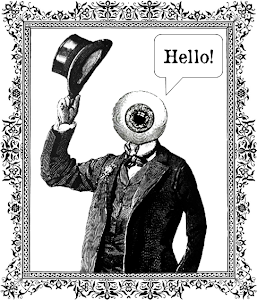 "A real Boy's Own type adventure story from a bygone era. Loved the characters." 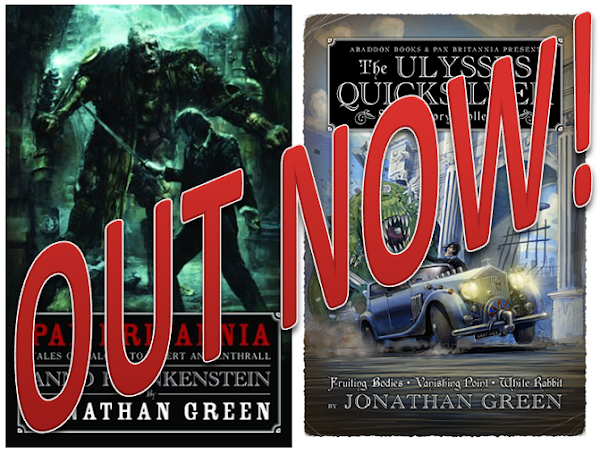 "A real rip-roaring adventure full of spills, thrills and quite little digs at modem society... an excellent read." "The characters are well rounded and interesting, the hero's are both square jawed and stiff upper lipped." "Very much enjoyed this adventure, well worth it. The characters are fun and the story moves at a fast pace that keeps the eager hooked." 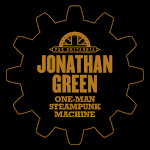 "A rip-roaring read of a Steampunk alternate modern day universe." "The pace is quick, and the action exciting." 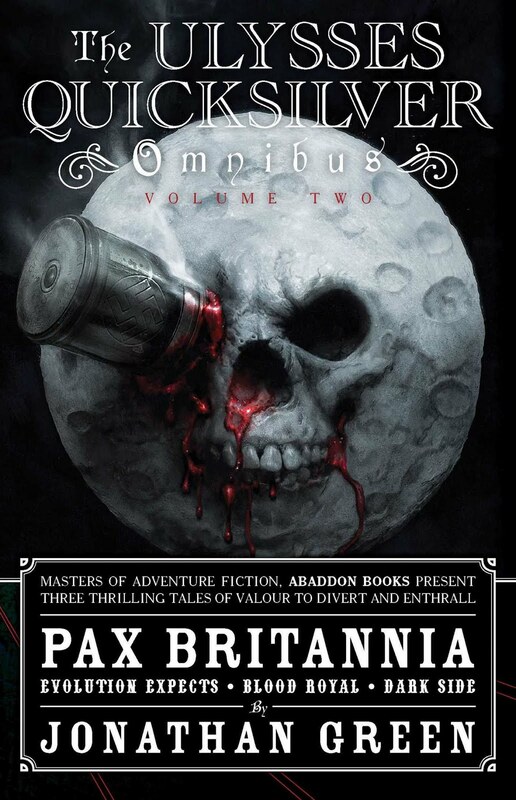 "This is an effortlessly entertaining pulpy read." #14 in Kindle Store > Books > Science Fiction & Fantasy > Science Fiction > Steampunk. You can download your copy here, for free!